Dimensions 0.75 by 4.75 by 8.25 in. About: This anthology is a thorough introduction to classic literature for those who have not yet experienced these literary masterworks. 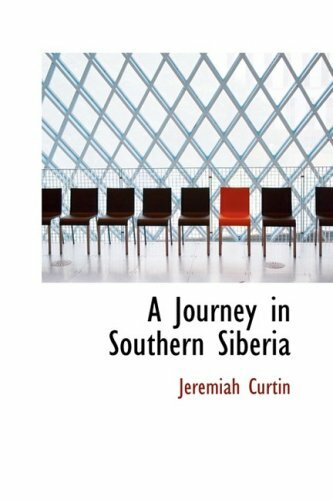 About: A Journey in Southern Siberia are the recollections of folklorist Jeremiah Curtin during the turn of the 20th century.